At KiCK we have a heart for orphaned and abandoned children, that's why part of your tuition sends children in an orphanage in Leogane, Haiti to get an education. We live in a world that says that adults, not children, have the firepower to catalyze positive change. Children are to be cared for (or not) until they become adults, at which time they can make a positive impact on the world around them. We completely disagree. We see that this limiting view of children is completely inverse to the truth: children catalyze change. That is why our KiCK logo has a child doing an inverted kick! Click here to learn more about our program in Haiti. We believe – and have seen in our own lives and in children around us – that kids have an innate ability to positively change others (and themselves in the process). They just need to be encouraged and shaped to do so. Parents, we know that you see and develop this capacity in your children. 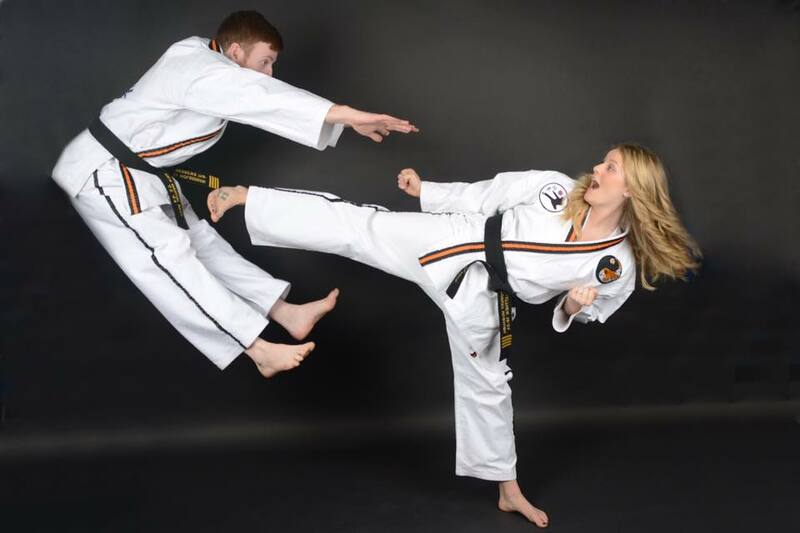 We want to help your efforts in a unique way with martial arts & missions. KiCK was founded by Mr. TJ and Mrs. Tiffany Holgerson. They have two children, Ezekiel and Hazel. We will lead this school from a position of love, not fear. We will serve and lead out of a love for our children, our families, our employees, our community, and our world. We believe that fully embracing our mission to children and families first, without fear, will translate to healthy business. And we will not compromise our mission for money. We will approach each student as a unique Masterpiece. 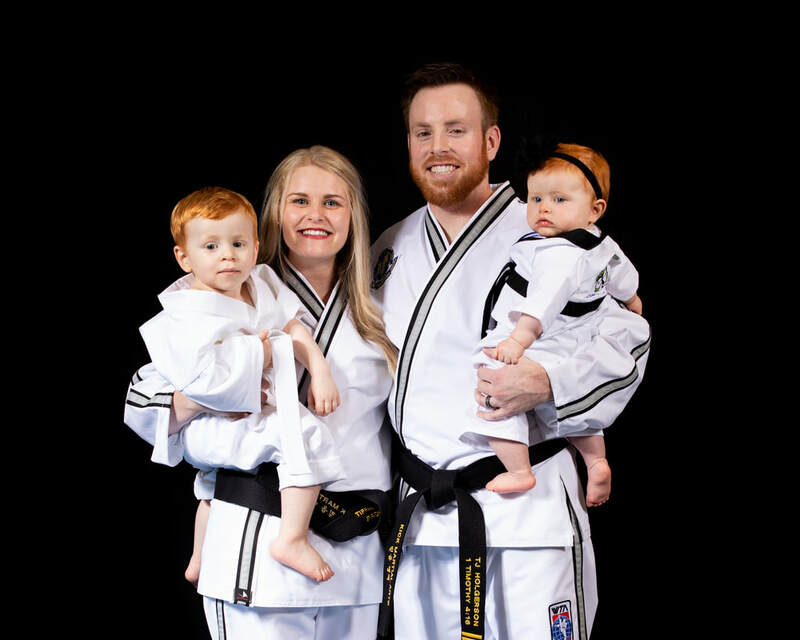 Through a faithful process of excellence in martial arts, applied teaching of character development, and serving hurting children, we will help each student move towards the unique Masterpiece that he/she is intended to be. We believe that children have the power to change the world, and will demonstrate that power through the children of the KiCK community. We are blessed to have wonderful instructors who have grown with us and our students. Our highly skilled certified instructors share their passion and knowledge throughout every high energy, fun filled class.